Introducing Celebrity Flora, the first ship designed and built specifically with the Galapagos in mind. Introducing Celebrity FloraSM, the first ship designed and built specifically with the Galapagos in mind. Every space, including the all-suites accommodations, features our innovative outward-facing stateroom concept, getting you closer to the destination than ever before. With every state-of-the-art technology, innovative materials and design — Celebrity Flora is one of the most eco-friendly and environmentally conscious ships sailing the Galapagos today. 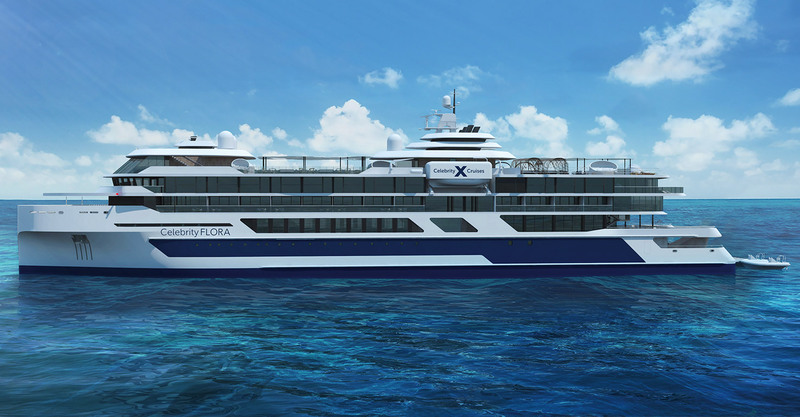 Celebrity Cruises introduces Celebrity FloraSM, the first ship of its kind ever to be designed and built specifically with the destination in mind— in this case, the captivating Galapagos Islands. In its creation, we followed in the footsteps of our revolutionary new ship, Celebrity EdgeSM, by designing Celebrity Flora in 3-D. This advanced technology lets us experience every space on board in virtual reality to fine-tune every detail of the design before she’s even built. This process allows us to create the most state-of-the-art ship to ever sail the Galapagos Islands. Celebrity Flora marks an evolutionary turning point in the approach to ship design by allowing the destination and its environment to spire and influence every decision made. 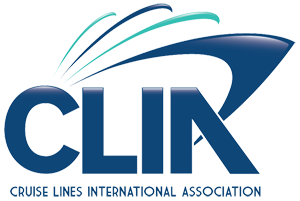 From the luxurious all-suites accommodations that incorporate sustainable, natural materials that complement the destination to the Dynamic Positioning System that enables the ship to stay on station without the use of anchors to help protect the seas, we’ve created a ship that truly differentiates between visiting this incredible corner of the world and experiencing it. 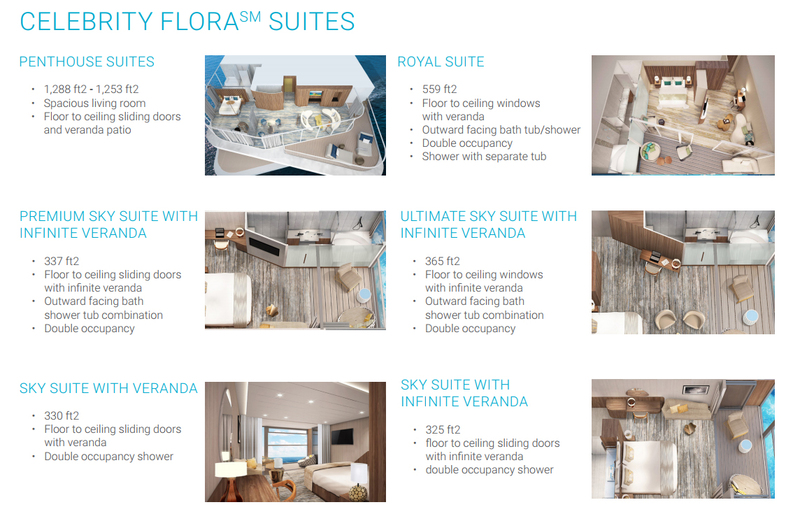 Celebrity Flora also features our innovative outward facing design that makes the destination the center of attention to create a definite connection between guests, the ocean, and the stunning islands. By focusing the direction of spaces outward at every opportunity (including suites and even bathrooms), we virtually erase the boundaries between ship and destination to create a sense of truly being in the destination, experiencing the destination, instead of just visiting it. If you are interested in reserving your spot , contact me today! 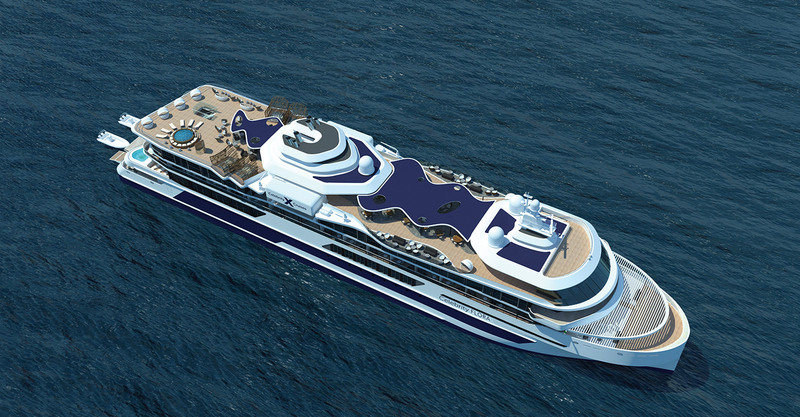 Interested in BRAND NEW FLORA with Celebrity Cruises ?